Today we’d like to introduce you to Daniel Garcia-Decoteau. 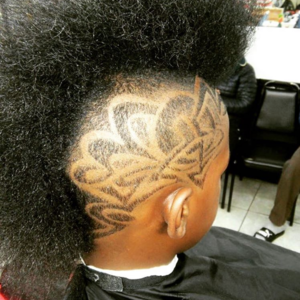 Established in 1995, Hair It Is Barbershop is a vibrant unisex salon catering to the cosmetic and entertainment needs of our local community. 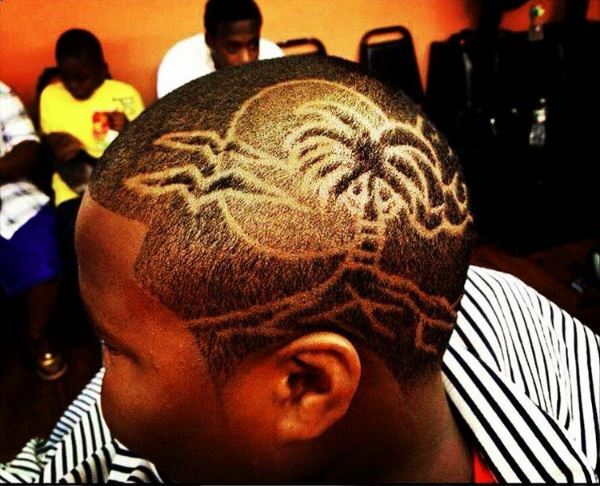 It is a family-owned business that started with just two barbers from the island of Trinidad & Tobago. My father is the founder of this barbershop. 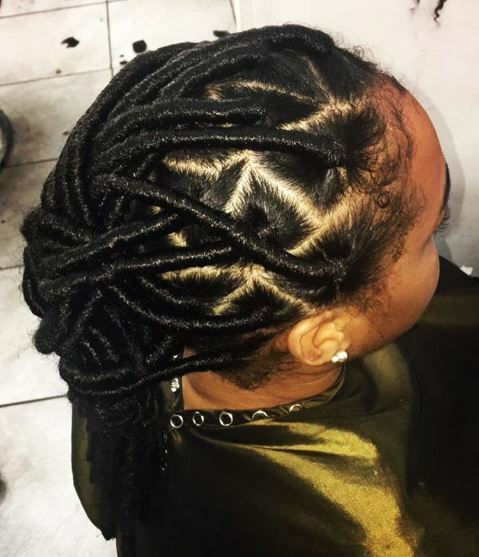 This Caribbean-based shop is known for its heavy foot traffic, social entertainment, and consistent service. 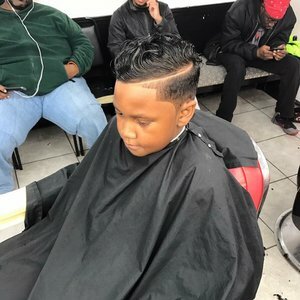 Our barbers and stylists are known for building strong connections with new and old clientele alike. Fast-forward to 2011 and at age 24, I decided to buy into the business, taking over for my father. Six (6) years later to current day, I have faced many challenges as a sole owner. But through the hardships, I have learned valuable lessons. I have been very fortunate to work with an amazing crew of loyal barbers/stylists. They have supported me through all the rough patches. We have a thriving business with much room for growth. 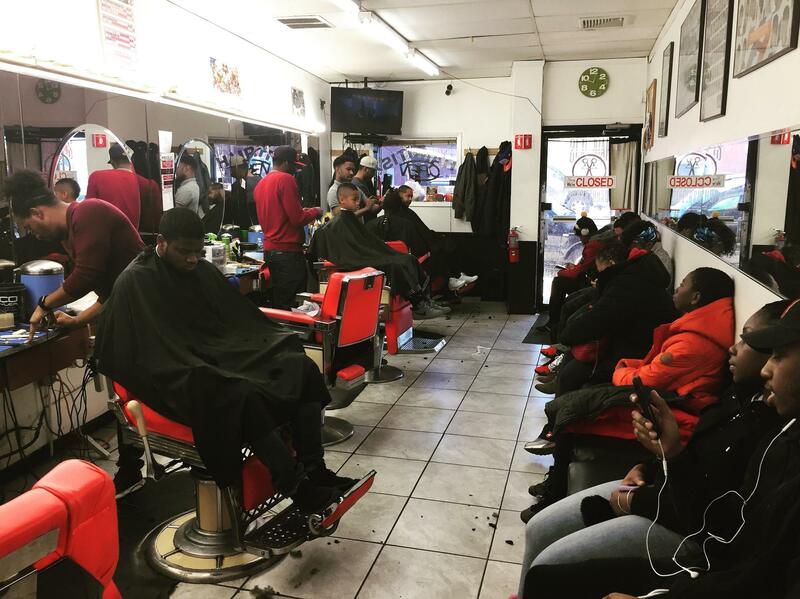 A lot of local barbershops don’t take the time to get digital. We are fortunate enough to be very active on the web using various platforms to speak with our customers. I am very proud of the results of this. No business goes without challenges. 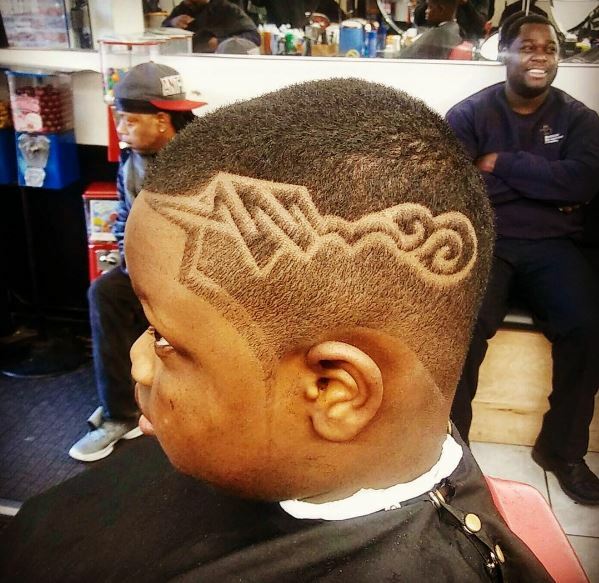 So let’s switch gears a bit and go into the Hair It Is Barbershop story. Tell us more about the business. 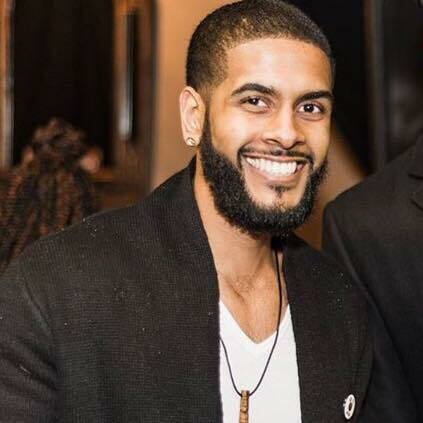 I am responsible for the profitable business and operation of Hair It Is Barbershop, which is a vibrant unisex salon catering to the cosmetic and entertainment needs of our local community. 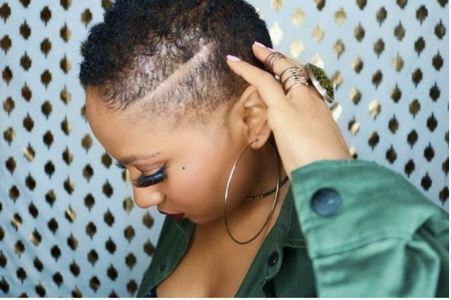 Hair It Is Barbershop is also (indirectly) a hub where customers have a real opportunity to express themselves freely about problems they face in the real world. 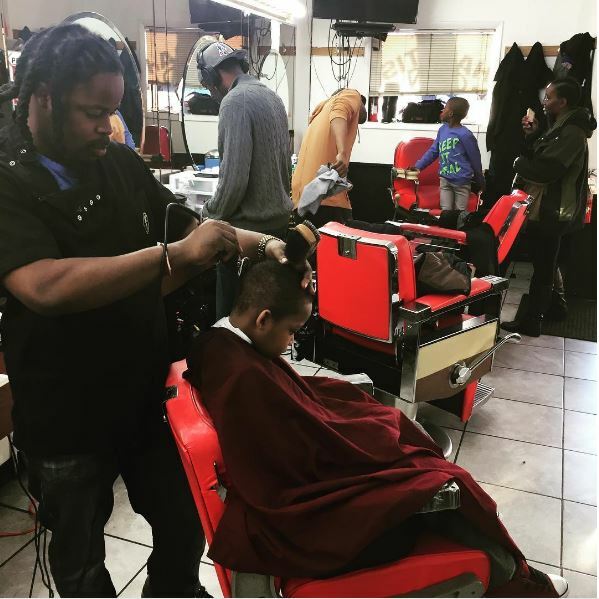 The barbershop is a place where customers speak comfortably on politics, sports, saving money, making money, etc. The conversations are limitless and engaging at every visit. We pride ourselves on that. Beyond this, our work is top notch and very fairly priced! 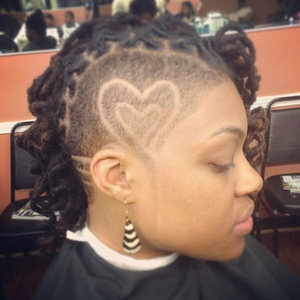 We cut ALL types of hair and your background does not matter. 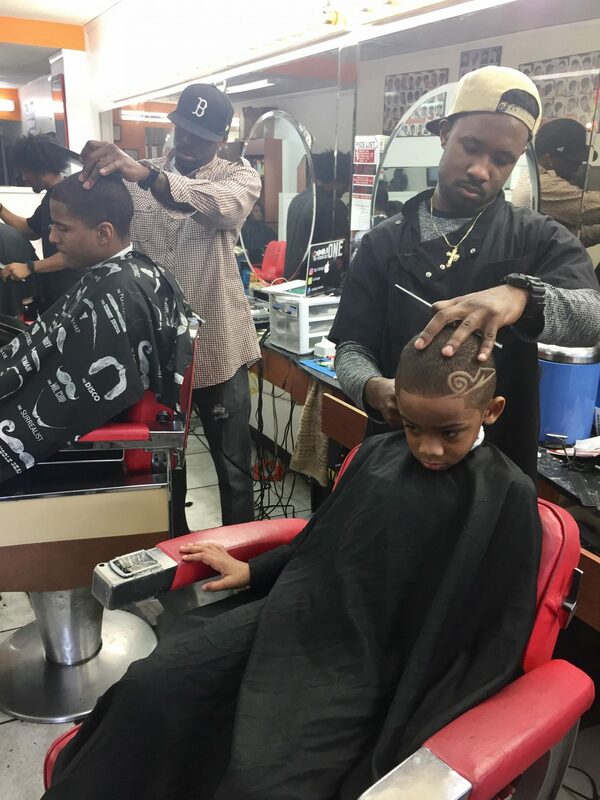 Our work is precision cut with clippers and razor-finished for a long-lasting touch. Our staff gives the best recommendations for hair maintenance. We even have recommendations laid out on our blog for those who can’t make a visit.